What I do: I’m a Senior Analyst. I work closely with members of DI’s Research & Analysis team to provide stakeholders in the East Africa region with the best information about resource flows, poverty and vulnerability. Previous experience: My first job was with the German Development Service (DED), a humanitarian relief agency where I learnt about food and nutrition security. This inspired me to pursue a career in the humanitarian and development field. From DED I joined the World Food Program as a Senior Program Assistant in the Purchase 4 Progress (P4P) program, where I offered technical assistance in implementation of P4P. This connected smallholder farmers to markets, giving them an opportunity to grow their business and improve their livelihoods. I also had the opportunity of working with CARE International in Uganda, where I served as a Program Quality and Learning Manager for CARE’s Northern Uganda Women Empowerment Program. The most recent position I held prior to joining DI was in USAID’s Famine Early Warning Systems Network (FEWS NET). 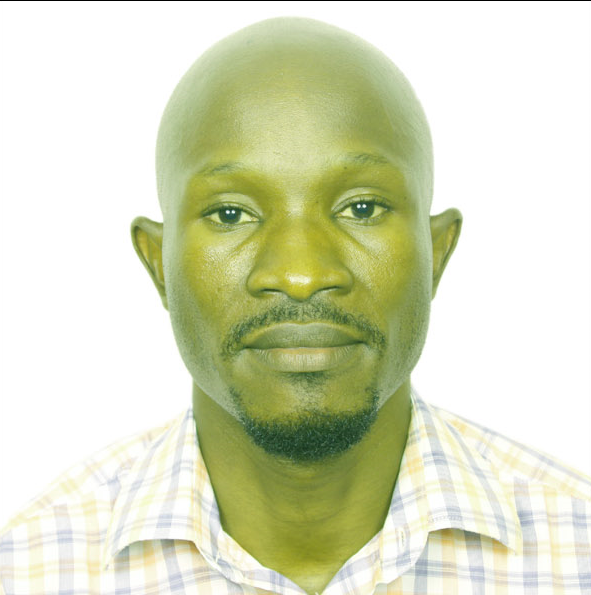 I served as the Assistant National Technical Manager for FEWS NET in Uganda. Besides full-time employment, I have also had periods of short-term consultancy work with several local and international NGOs and UN agencies.